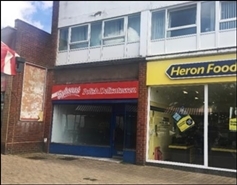 The available space comprises 671 sq ft of ground floor retail accommodation. 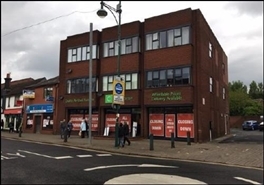 The proposal is to create a new retail unit with 7 residential apartments above. 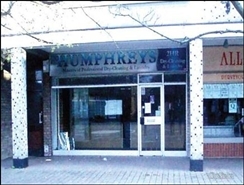 The ground floor retail unit is to be let separately subject to suitable terms. The accommodation will comprise ground floor sales and ancillary storage accommodation. 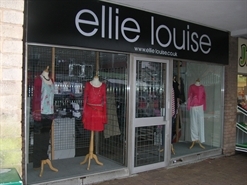 The premises comprises a shop in the main shopping centre. 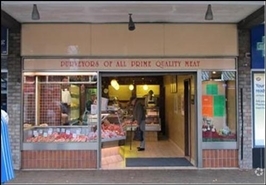 Nearby traders include Boots, Shoefayre, Greggs. The property benefits from good servicing facilities and ample public car parking to the rear.